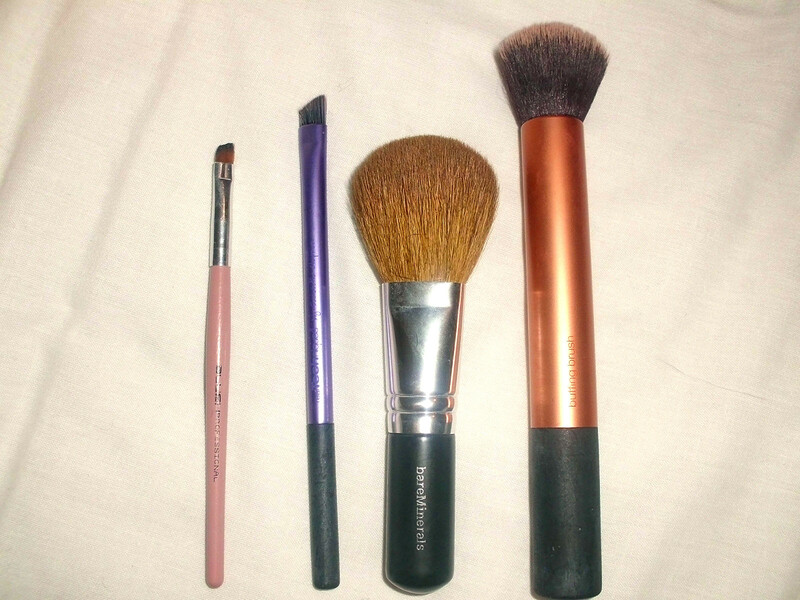 GotToLove♥: Best of the Brushes. Like every person that's interested in beauty I have a vast amount of brushes, but I only really like a handful of them. It's taken me a very long time to find the brushes that suit me and that I really like, but I'm sure some of them won't come as a surprise to any of you guys! I use brushes for a variety of things but there are only 4 that I find are really with mentioning, these consist of an eyebrow brush, a foundation brush, a gel liner brush and a powder brush. I still haven't found a eye-shadow brush worthy of being a holy grail brush, I just find I get the most pigmented colour when using my finger to apply it. Also I tend not to use a brush for my concealer, as I find that the warmth from my fingers helps blend the concealer in easier and not give it a sort of caked on effect. 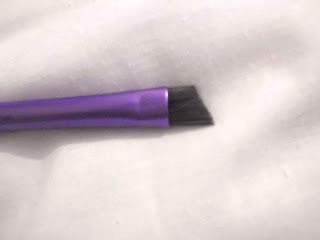 The first brush I'm going to talk about it is the real techniques buffing brush -told you it wouldn't come as a surprise-. It's just the perfect size and texture to apply my foundation, I find that the flat foundation brushes just don't work for me so the round head to this brush is ideal. The brush handle itself is actually a really good length, some brushes just get in their own way or are just not workable. I got this brush from the core collection of the real techniques which you can purchase here. 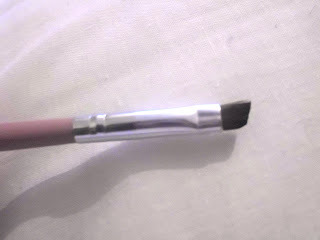 May as well go straight to the next real techniques brush -of course their was going to be more than one featured!- This time it's the brow brush from the starter kit, its the perfect angled brush I've come across, before this I was using brow pencils, but this gives me the best shape. I use this with the MUA Pro-brow Ultimate Eyebrow Kit to get the best results. You can purchase the starter kit here, and the eyebrow kit from Superdrug. This next brush is from a brand I haven't heard of before, it's just something I got in a gift set and it's the Blush Professional eye brush. Again this brush is just at the perfect angle for me to apply gel liner with, it's not too bendy that you can't get a precision line but not too hard that you feel like you're stabbing yourself in the eye. You can only purchase this brush with the set with either comes as a 7 brush set or 18, both of which you can buy from here. 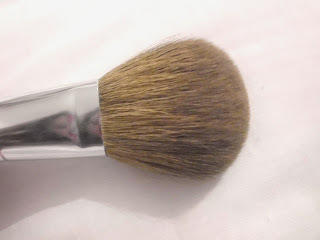 Now this last brush is one of the newest in my collection but it has quickly taken over as my favourite powder brush. 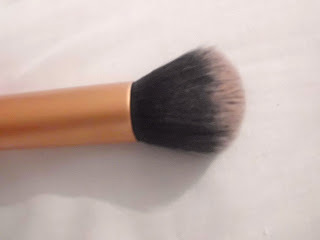 The bareMinerals Flawless Face brush is so soft on your skin -there's nothing worse than a scratchy make-up brush. It packs just enough product onto it with out giving a really obvious powdery finish, which is never good! You can pick this up today here. Hope this helps you to chose some brushes for yourself, the real techniques brushes really are a great investment! Also another brush brand I really want to check out is Stigma, I have heard great things about their brushes so check those out too! Hope you're all well, beccixx.